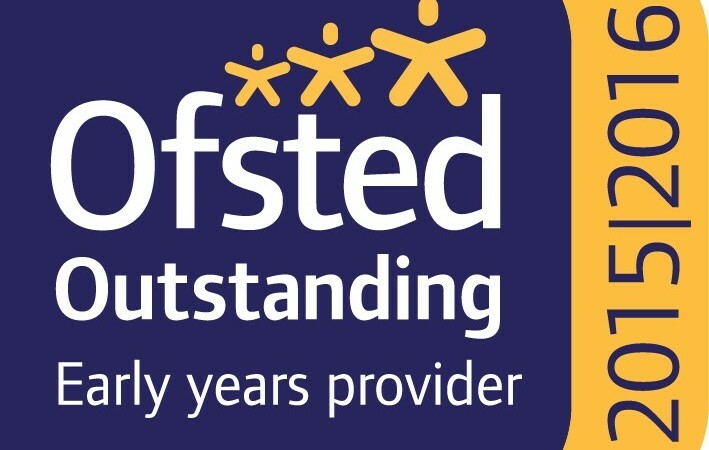 We have recently had an Ofsted inspection. The nursery had received outstanding. relation to their starting points. providing a community for the whole family. learn strategies from the therapist which they then use within the nursery. because they learn that their views matter and are important. and assessed the impact this has on children’s learning. children and staff at appropriate times during the inspection. nursery’s system of monitoring children’s progress. successfully to benefit individual children and their families. Staff teaching skills are expertly focused on individual children’s capabilities and interests. effectively by the consistent implementation of robust policies, procedures and practice. children demonstrate exceptional reading skills for their age. education for two-, three- and four-year-old children. copy of the guidance, please telephone 0300 123 4234, or email enquiries@ofsted.gov.uk.